Neluns, a game-changer in the fintech and cryptocurrency sector is currently having its initial token sale—over 79 million dollars investment raised. Here’s a look at the project and the token details. 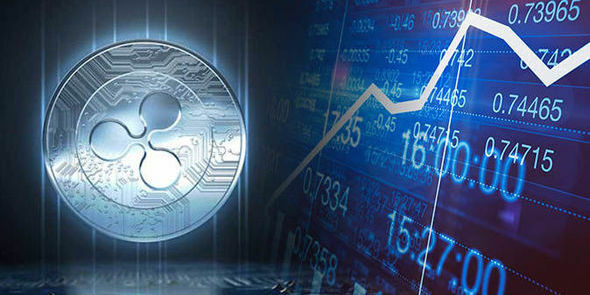 The increased interest in cryptocurrency and crypto markets since 2017 has been remarkable. The surge in the markets last year drew a lot of attention to the space and with it several investors. What has not happened, however, is a similar growth in investments when compares to other industries. As has been pointed out, the entire crypto market cap currently stands at just above $200 billion or one-fifth the size of Apple Inc. This indeed a far cry from the value needed for cryptocurrency to put its stamp as the future of money; to move away from being the play tool for techy folks to becoming the ideal means of transferring value between individuals and organizations. It is safe to say that the awareness of cryptocurrency has far outpaced its actual adoption in the day-to-day activities of individuals. Cryptos markets are also far behind in terms of actual investments coming in. There are wide-ranging issues why crypto markets have not received the cash injection and adoption on a very wide scale. These issues range from complicated technical requirements to the absence of financial systems that support easy fiat – crypto transition. For instance, there is a limited amount of banking services for cryptocurrency users. 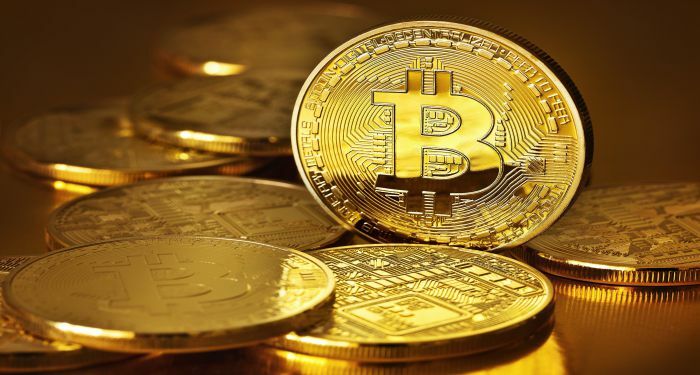 Bearing in mind that the large population has become accustomed to advanced and seamless banking services, its absence for crypto-related dealings discourage them from entering the markets. In addition to this, there are very few financial instruments available to persons who are interested in cryptos to take advantage of. 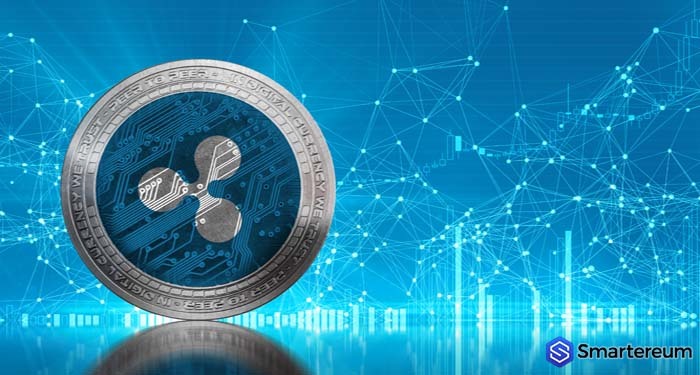 The difficulties associated with converting fiat to crypto coupled with the challenges users face when working with crypto exchanges put interested parties away from the markets. First, users have to get past the hurdles of registration and Identity verifications only to be faced with issues of crashes from time to time during peak periods. Then there’s the limits placed on fund withdrawals and a real fear of losing these funds to hackers. Given the fluctuations in crypto markets, a lack of insurance on trades and transactions, more often than not, discourage investors from betting on crypto markets. These challenges necessitated Neluns’ three-pronged approach. To attract actual funds and achieve day to day use, cryptocurrency operators need to position in ways which people are familiar with. Their products should be able to plug into the current system as a viable alternative. 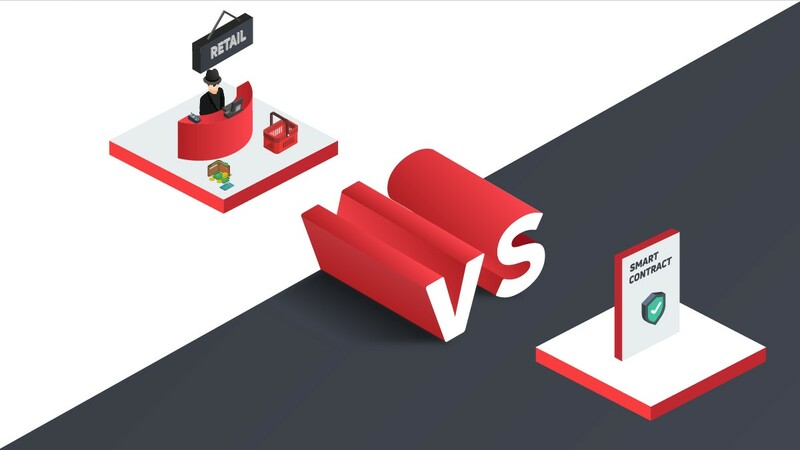 As a licensed U.S. bank, a cryptocurrency exchange and an Insurance company, Neluns is creating the best environment to support inflow of new capital from the institutional and retail investors. By eliminating some of the major barriers to cryptocurrency use, Neluns that allows people to easily get involved with cryptocurrency. Neluns is basically creating the most convenient conditions, to broaden the possibilities of current participants and open up access to the cryptocurrency sphere for a broad range of users. This is what Neluns is doing, becoming the catalyst for cryptocurrency market development. 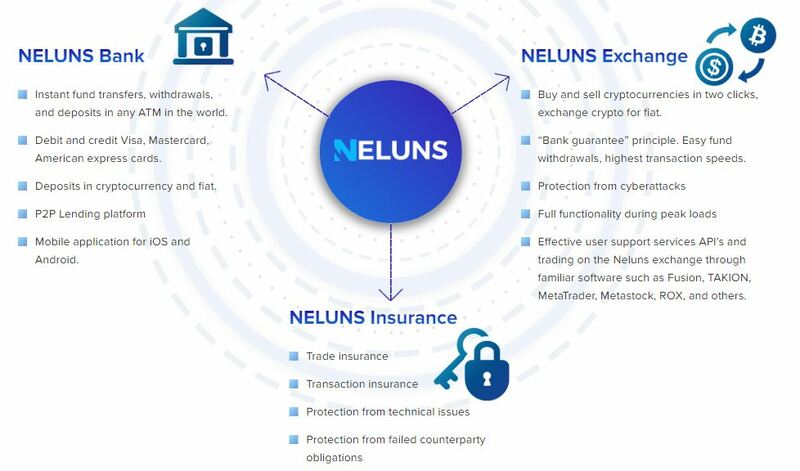 The Neluns ecosystem comprises the Neluns Bank, the Neluns Exchange, and the Neluns Insurance. The Neluns bank will be an actual licensed bank in the U.S. that will offer a wide range of financial services including instant fund transfers, withdrawals, and deposits in any ATM in the world. It will also include a P2P lending platform and issue debit cards and credit cards from Visa, Mastercard, and American Express. Neluns will also operate a cryptocurrency trading platform that will allow users buy and sell cryptocurrency easily. Through its “bank guarantee” principle, Neluns exchange will ensure fast transactions and easy withdrawals. 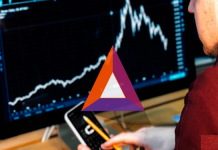 The exchange will ensure user support service incorporating APIs from familiar software such as Fusion, TAKION, MetaTrader, Metastock, ROX, and others. Through its insurance company, Neluns will provide coverage for financial risks, tied to trades and transactions. This covering will address one of the biggest barriers to crypto adoption—the market instability. Investments in Neluns are protected from price changes on the volatile cryptocurrency market. There is also provision for protection from technical issues and from failed counterparty obligations. Together Neluns three major arms will make it easier for people to get into cryptos as its clients get multicurrency IBAN accounts and wallets will allow our them to execute exchange operations in just a few clicks. All arms will comply with regulatory requirements. Neluns is the real security token created to meet the ERC-20 token standard. Holders of the NLS token will receive 50% of profit dividends quarterly and this is distributed in proportion to the number of tokens held. 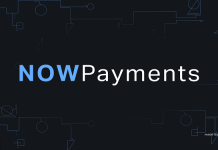 The first payout will be distributed in January 2019. Token holders will receive additional bonuses and discounts when using the platform. 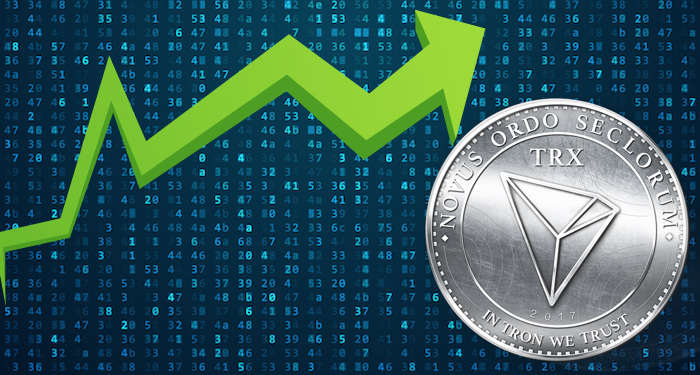 As the Neluns ecosystem grows in market capitalization, the price of the NLS tokens also grows which in turn means added profit for token holders. The price of Neluns [NLS] token is projected to increase hundredfold by April 2019, and reach $1,200 by 2021 after Neluns conducts an IPO in 2020. The Initial Coin Offering for 200 000 000 Neluns [NLS] tokens is currently ongoing and there’s up to 35% extra-bonus. The token is sold at a base rate of 1 NLS token to 1 USD. This is the last stage of the token sale (5 days left) after both Pre-ICO and PreSale rounds have been concluded raising more than 79 million dollars investments. The ICO which has a hard cap of $112 million, ends October 5, 2018, after which any unsold tokens will be frozen and burned 3 percent every year. After the token sale, the token will be listed on exchanges and NLS can be bought or sold immediately after the listing. Other details of the sale including extra bonuses for volume purchases can be found on the ICO website here. The project Whitepaper can be found here. The Neluns project team comprises proven professionals with extensive experience in the Financial, Business, and Blockchain sectors. COE and co-founder Nick Thielman has over 11 years of experience in banking, blockchain, business development while co-founder Darrell Martin has over 14 years of experience in banking, big data, network engineering. Immediately after the ICO in October, the NLS tokens will be listed on bittrex, huobi, kraken cryptocurrency exchanges. Listings on hitbtc, poloniex, binance, bitfinex, and okex are expected by December. The project will also release the beta version of its iOS and Android mobile apps while in November, the alpha version of the p2p lending platform will be released. Longer term, Neluns plans to conduct an IPO on the New York Stock Exchange in April 2020. This is one year after the complete Neluns ecosystem becomes fully operational.